There are some great events coming up in the next couple of months! 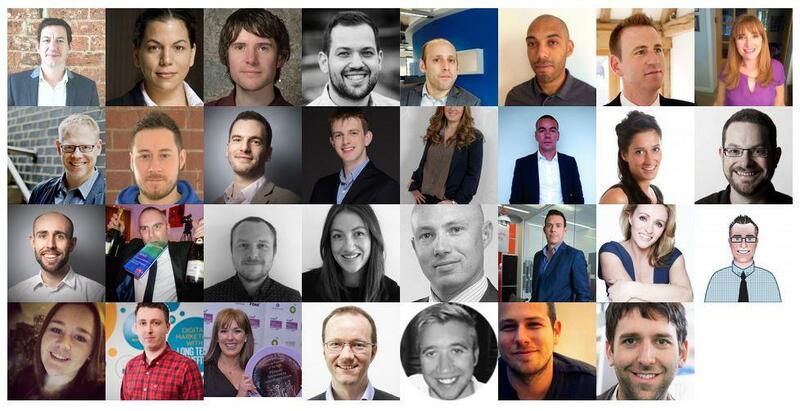 Always a fantastic event – SASCon is an informal mix of Search Marketing, Web Analytics and Social Media. 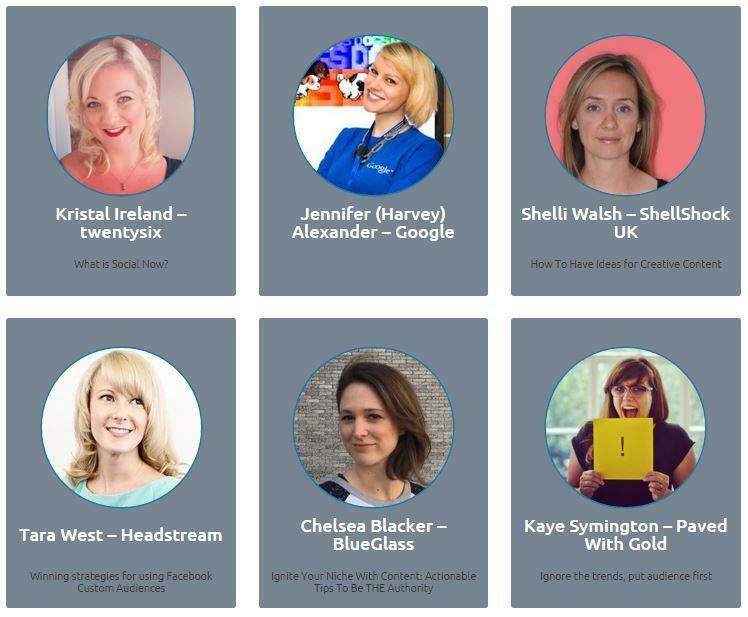 There’s a wealth of specialist speakers, Keynote Speakers include Aleyda Solis, who I’ve seen at a few marketing conferences where she always delivers actionable tips, particularly around international SEO. So her speech will definitely be a highlight. Alex Moss, Paddy Moogan and Martin Bryant are also exceptional. Tickets are £180 per day or £300 for the full conference, and there are student tickets available for £10. 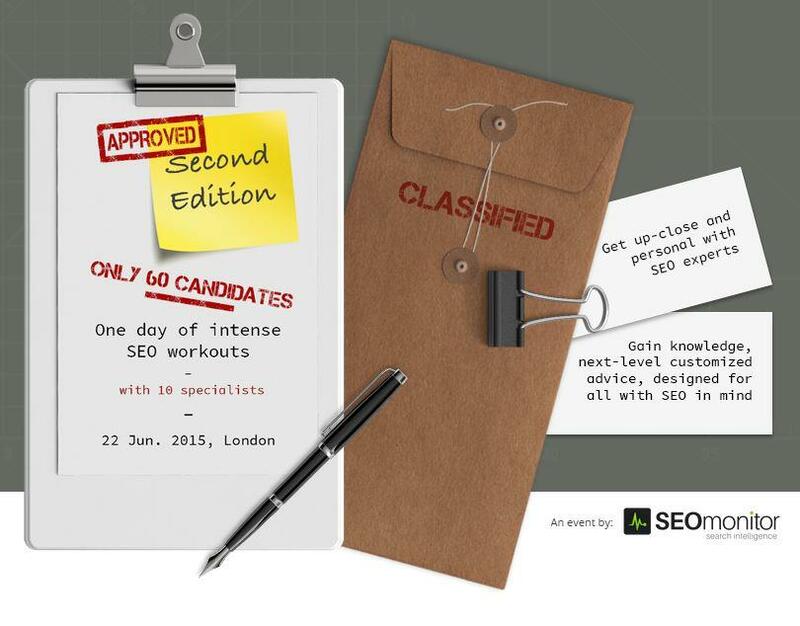 There are just a couple of weeks before Search Bootcamp, and there are is very limited seating. 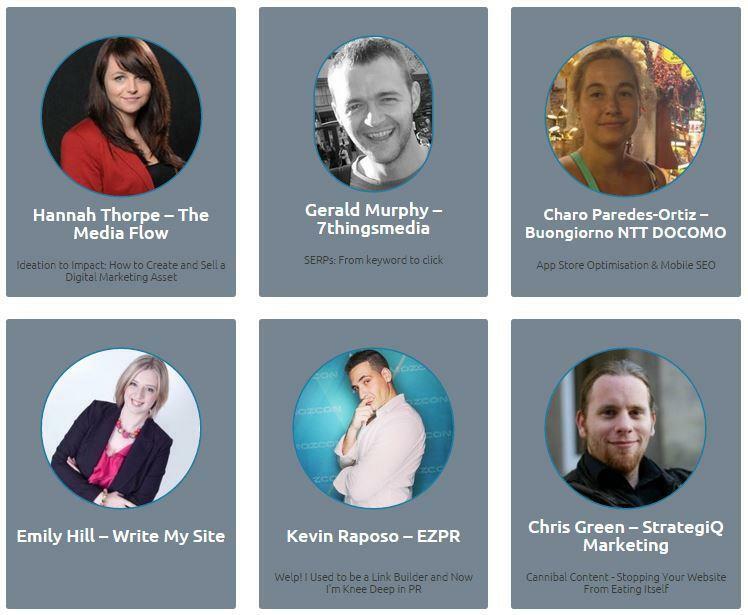 The format is cosier than your typical conference, there will be just 60-70 attendees. 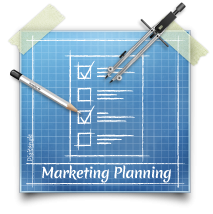 The event consists of workshops, case studies, first-hand access to the industry specialists, roundtables and interactive discussions. 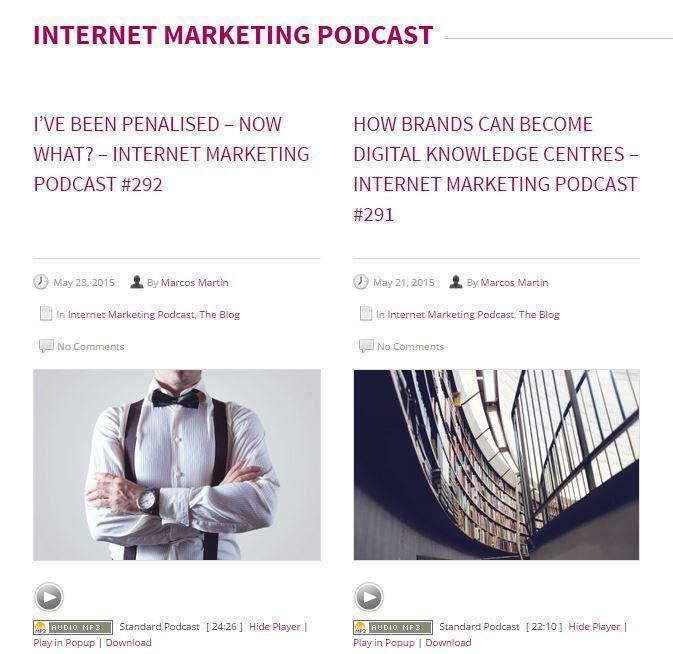 Kelvin Newman, of Brighton SEO will be running one of the workshops – if you’re into SEO and haven’t listened to his podcasts, then definitely have a look at the Site Visibility Podcast, where he often features. 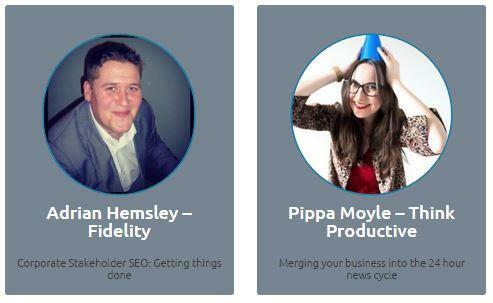 Other speakers include experts from some of the top SEO software packages (Raven & SEO Monitor), and a number of specialist SEO agencies. 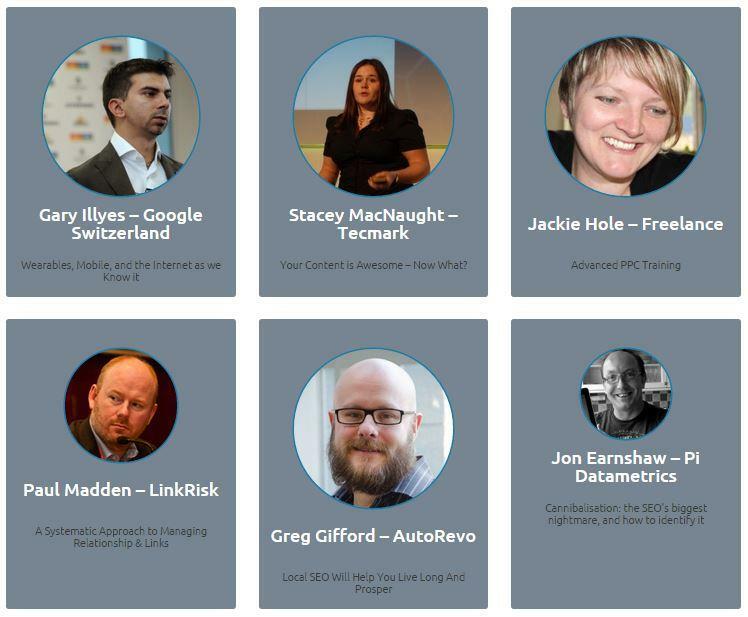 Brighton SEO is an epic event that is still free (as long as you nip those tickets when they first come out on the 8th June!). If you know you won’t be around when the free ticket window opens, you can support the conference with a ‘friend conference ticket’, which is still a very reasonable £35+vat. There are some other great upgrades too if you want to hang out at the speakers dinner for example. 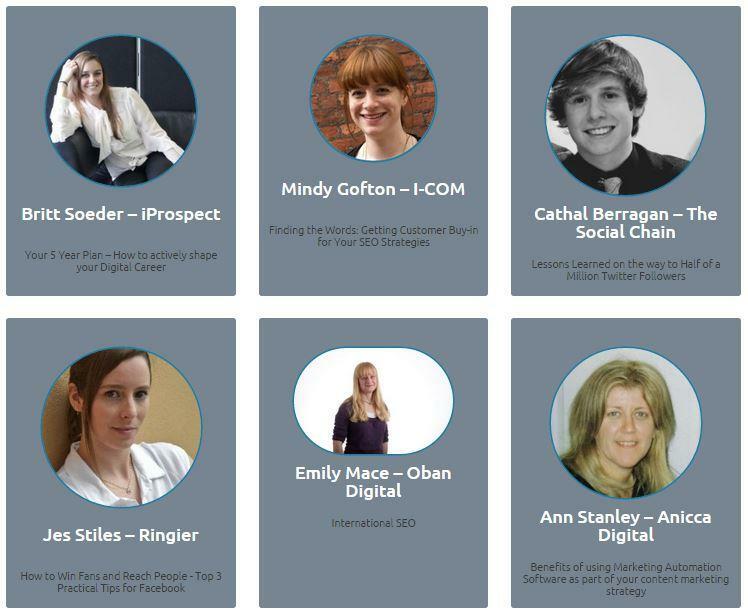 Again, a great selection of speakers, the highlights: Jackie Hole, Paul Madden, Shelli Walsh, Hannah Thorpe and Stacey MacNaught.